MORE INCLUSIVE AND ACCESSIBLE FOR ALL. 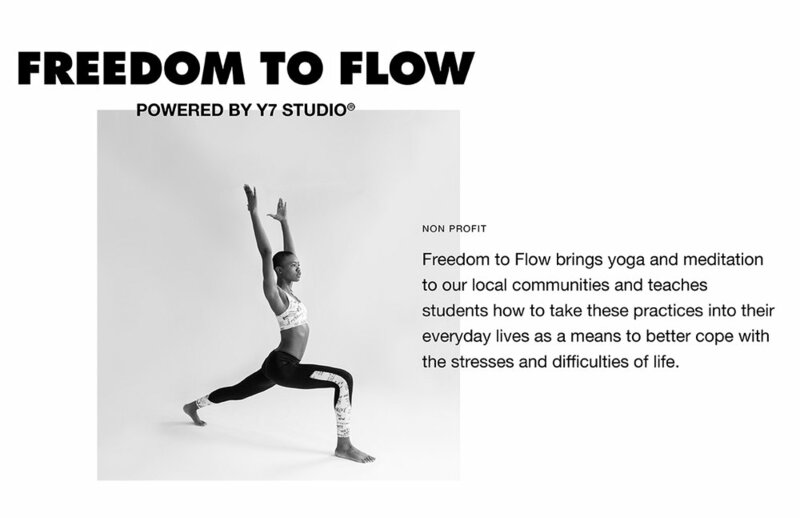 We started Y7 with a mission of breaking down barriers to make yoga inclusive and accessible. Our goals for the workplace are similar: to create an inclusive, challenging and fun environment that enables employees to fully explore their potential. We are committed to building a diverse and inclusive culture that encourages, supports and celebrates the voices of all clients and staff.